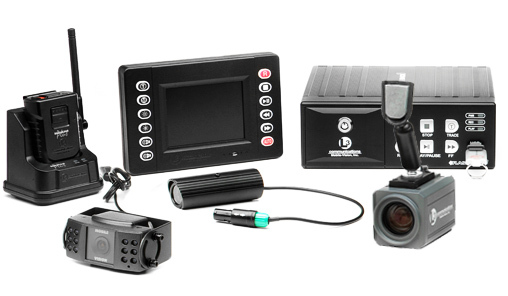 The L3 FlashbackHD system provides the ultimate video capture solution. The new streamlined camera is highlighted with a 70 degree field of view, allowing you the ability to capture a wider area of evidence while our high definition video technology provides for the maximum level of detailed images. Simply the Best Solution from the Most Experienced Public Safety Company in the World. Want to learn more about this product and ‘grill’ an L-3 mobile-vision representative? Fill out the form below and someone will give you a call ASAP! The FlashbackHD system is compatible with all Flashback products and can seamlessly integrate with all back office software.